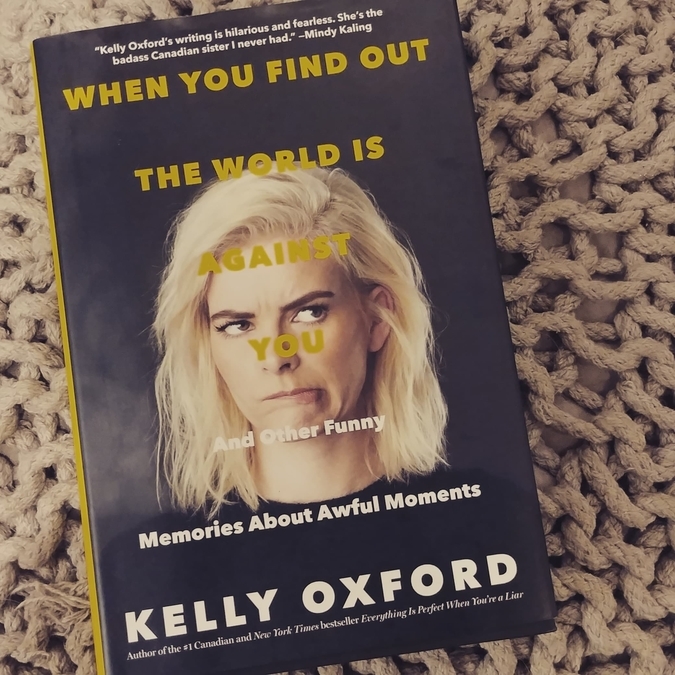 Last March I reviewed Oxford's first novel, Everything is Perfect When You're a Liar, and I really enjoyed it. I was excited that she wrote a second because I still felt like there was a lot of ground she didn't cover in the first, such as parenting, transitioning to fame, etc. I got her second book this year for Christmas and it really delivered in the areas I just mentioned. A couple of years ago a friend recommended I sign up for this email subscription from Longform. They're a website dedicated to gathering the top longform articles of the day and sending out a daily list of usually five articles from all sorts of online publications. 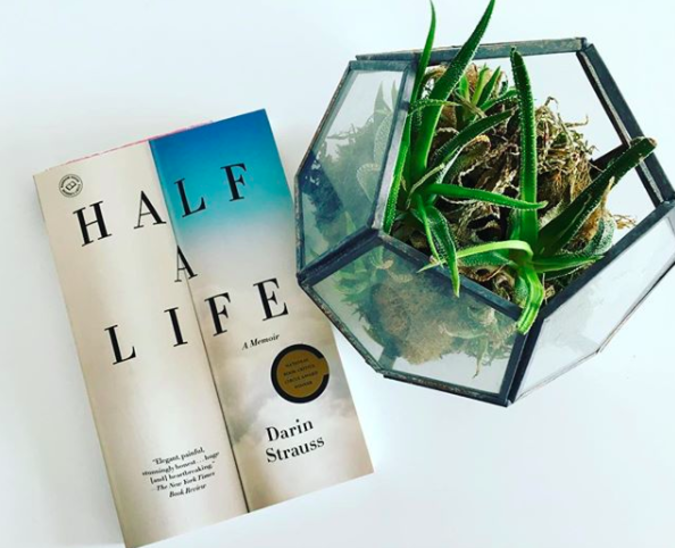 A year ago I clicked on a suggested story from the New Yorker (linked here) about accidental deaths in America and found that there's a memoir written by Darin Strauss about such an event. 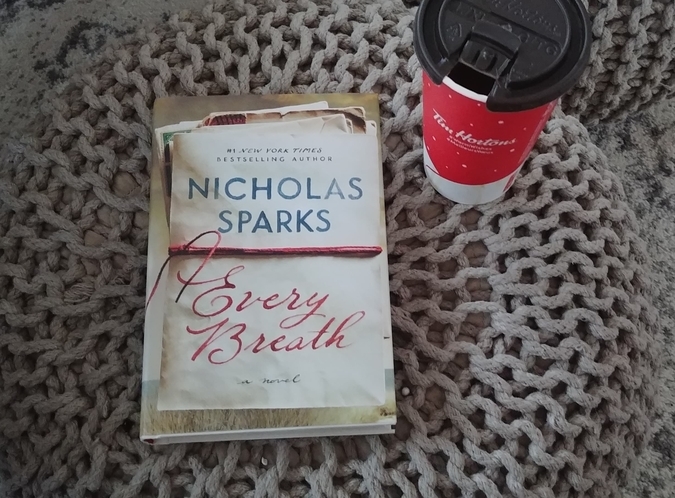 I ordered it from Indigo and got it last Christmas. 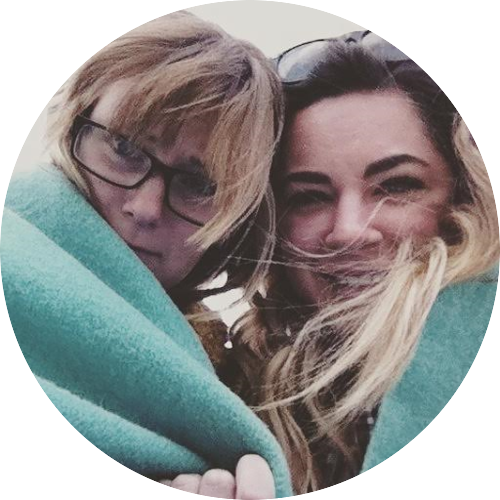 Meagan here, doing this post solo because my best friend, soulmate, and the love of my life could not be caught dead with an Emily Giffin book in tow (even though we both grew up with similar tastes). I feel I have a wide range of interests when it comes to reading. 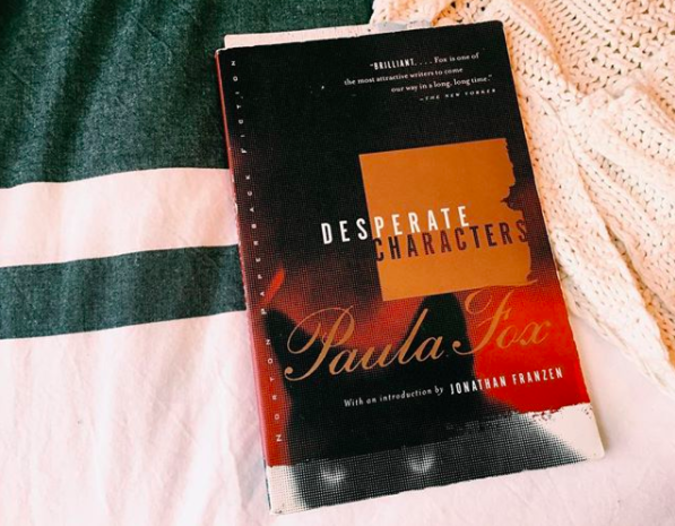 I'm down for very fact-based non-fiction, some dark true crime, but I also love a good chick-lit novel every now and again. I'd call the 'genre' a guilty pleasure but I don't feel the slightest bit guilty about it. 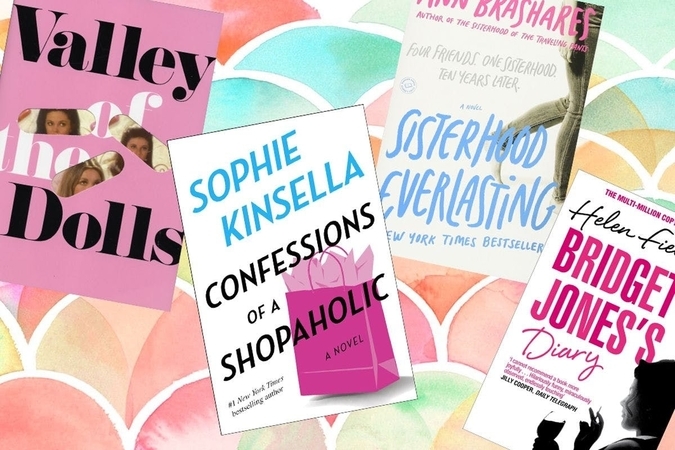 Below are my 10 favourite chick-lit novels in no particular order. 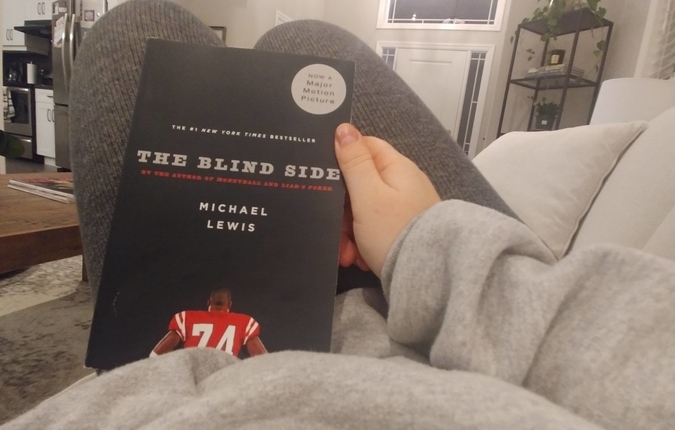 Immediately after I read Moneyball last year I threw every other book by Michael Lewis on my wish list and was lucky enough to get The Blind Side for Christmas. I think Lewis is such a talented author and I'm happy to read any random topic he wants to write about, this time it happened to be football. I am not going to gush about Lewis too much here, you can read my review of Moneyball for that. I will say I loved The Blind Side even more than Moneyball, and I'll go as far as to say it has the most captivating opening chapter of any book I've ever read. I would assume you've all gathered that I love reading non-fiction. I love projects that involve a lot of research and a personal relationship to the subject matter. Non-fiction is a field I wish I worked in. 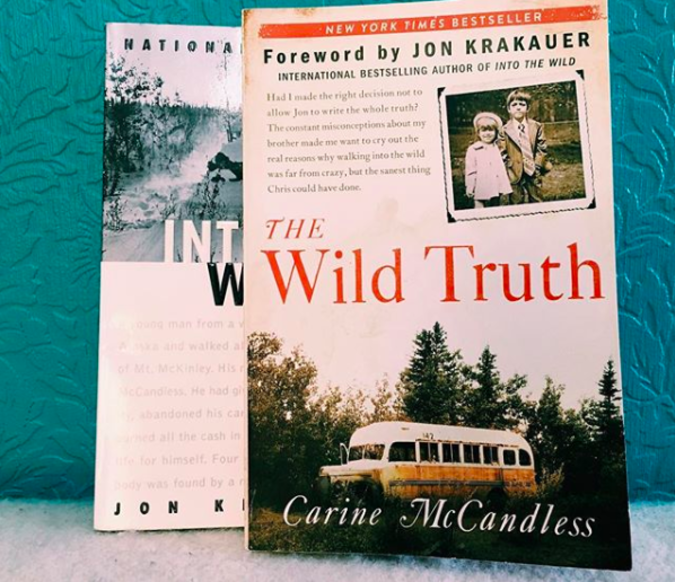 But fiction was the first thing I picked up, and every so often I read a novel sooo good that I remember how much I LOVE fiction and what an impressive art form it is. 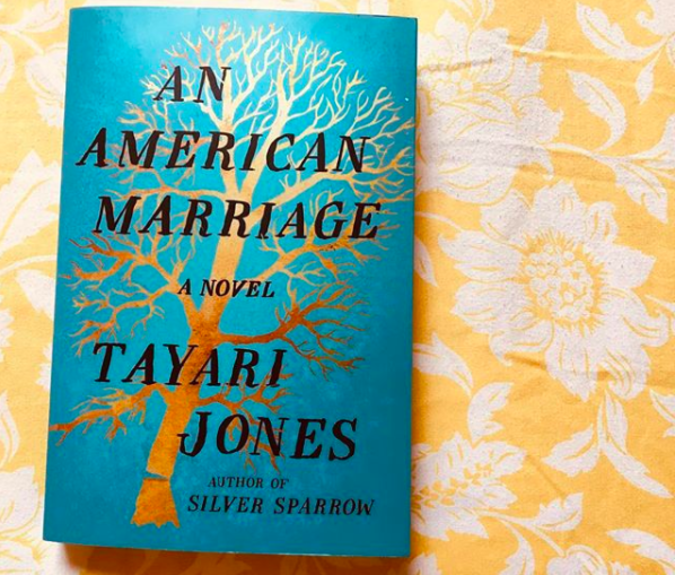 I finished An American Marriage on January 2, 2019, and I already know it will be my favourite book I read all year. I can't imagine anything being able to top it. Tayari Jones' Atlanta-based book is incredible. Somebody bought me this book for Christmas but I can't for the life of me remember who. I didn't even realize I had got it as a gift either until I went to my bookshelf and saw it. The mystery is real. The only person who could have possibly forgotten he bought this is my fiance, so it was either him or somebody is playing coy. And there's no reason to be ashamed- I am a die hard-'till my last breath-Bachelor fan. I could read these books non-stop and not give a care who wrote them or what the content is because if there's even one sentence of scoop on the show I will have found it worth my time. One thing I have quickly learned about my boyfriend Ben is that we have very different interests in fiction. 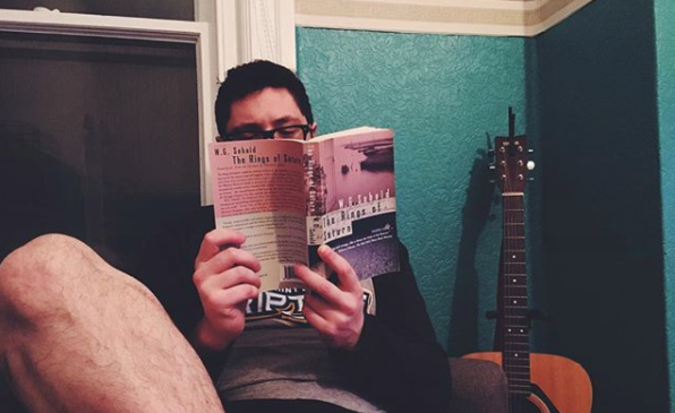 When Ben and I first met we would hang out until like 5 am watching movies and we'd often talk about books we liked. I remember writing down and then buying Don DeLillo's White Noise based on his recommendation. I also read The Unbearable Lightness of Being quite a few years before I met Ben and had a very different experience with it - but after reading White Noise I wasn't surprised in the least that Milan Kundera was included on his top 5 list. 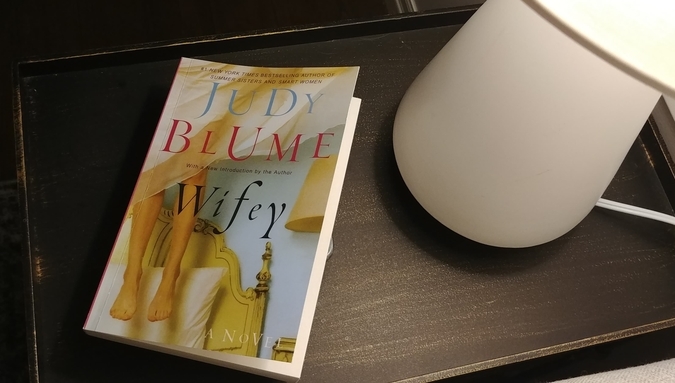 I have a deep love for Judy Blume that has lasted basically my entire reading life, and this was the LAST book of hers that I'd yet to read. I got this for Christmas to complete my Blume library, and while it was fun to read, I wouldn't say it was my favourite, and I've been saying that a lot lately about her work. Nothing has ever come close to my love for Summer Sisters. 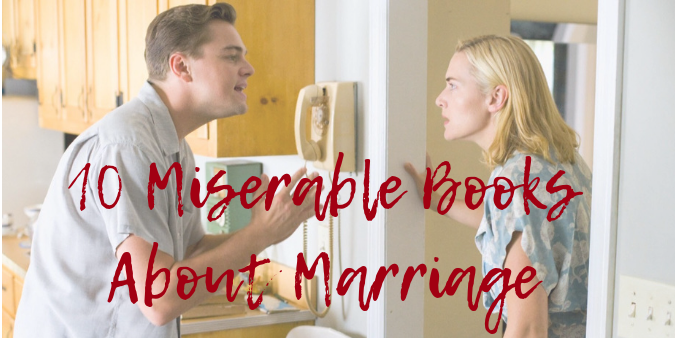 There was some 'discussion' between us about whether or not to do this post, since one of us is getting married in June... but enjoying books with terrible marriage plots is one of the things we have most in common. We love to read about them, the same way people gleefully watch horror movies through the slits in their eyes. 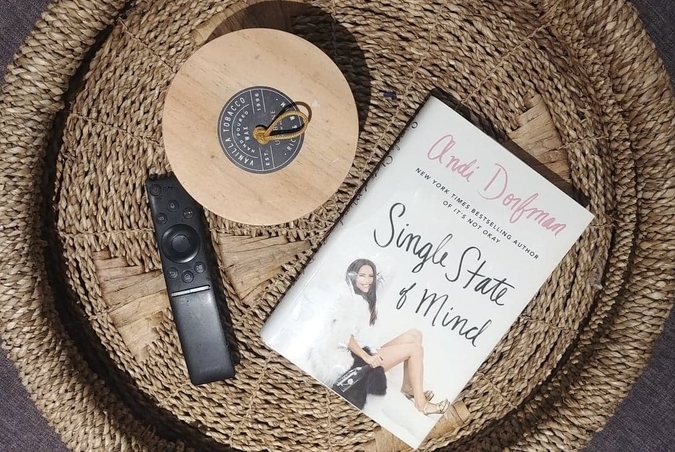 So, if you are not into Valentine's Day and are looking for something to take your mind off how cute everyone looks on Instagram, here's a list of books that will make you realize that nobody is actually that happy.